*** Correction 12/3/18 - the plans are viewable at the Library, not the Civic Centre. 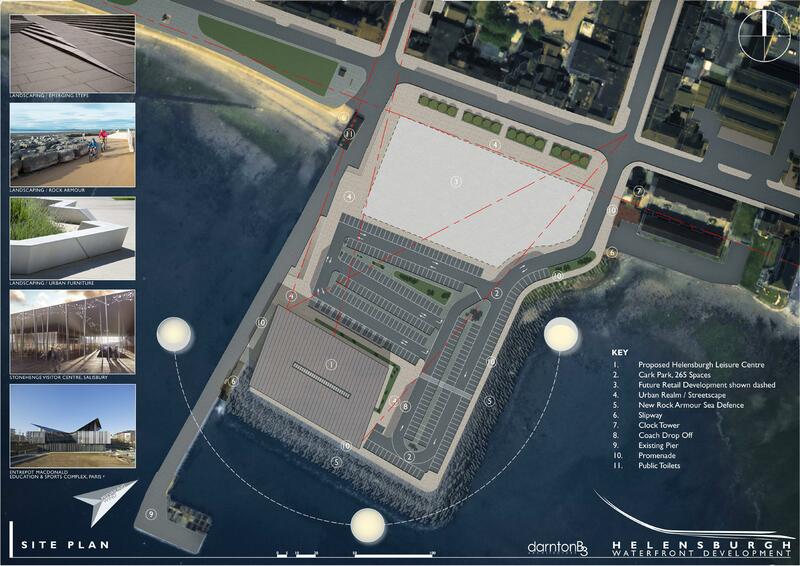 Argyll & Bute Council have made public their plan for a new swimming pool building, sea defences and revised car park on the pierhead site. As part of the current Pre-Application Consultation phase, in advance of the planning application submission in June, A&BC are seeking feedback from the community over the next 12 weeks. 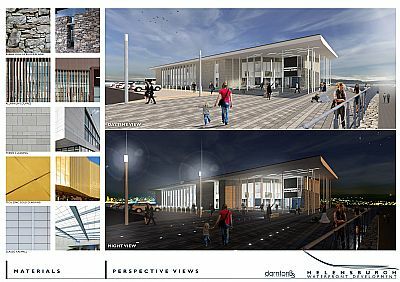 The plans are available to view at Victoria Halls, the swimming pool and the Library, and also online at https://www.argyll-bute.gov.uk/helensburgh-waterfront. 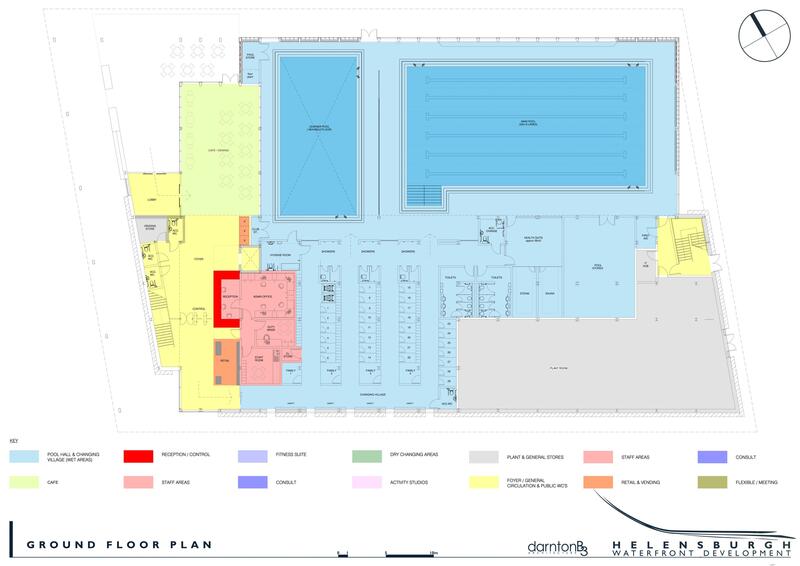 For ease of access, HCC have uploaded images of the eight PDF plans below - click on the thumbnails for a larger version. Feedback can be given to A&BC via forms at the locations above, or to "Andrew Collins, Regeneration Project Manager, Argyll and Bute Council, Helensburgh and Lomond Civic Centre, 38 East Clyde Street, Helensburgh, G84 7PG", or by email to: andrew.collins@argyll-bute.gov.uk. Helensburgh Community Council strongly encourage the community to have a look at the plans and provide their feedback on this development at this stage. This is another critical development in the ongoing transformation of Helensburgh, and everyone will want to have their input into the plans.